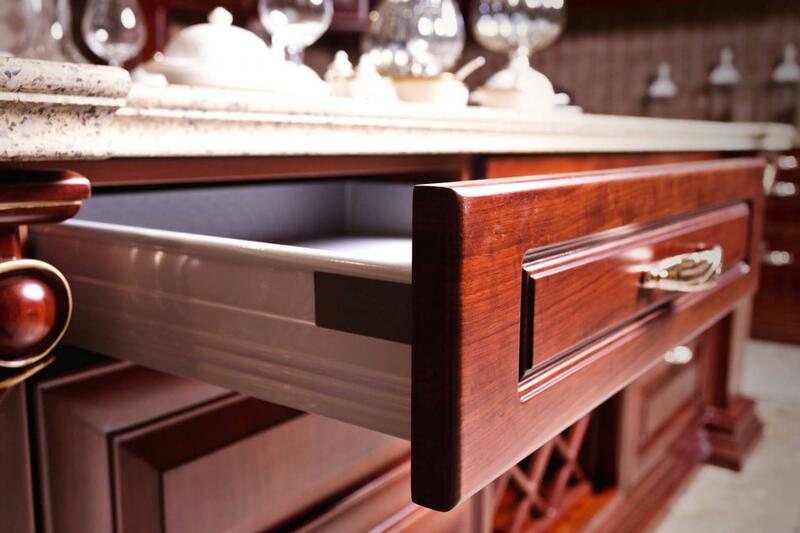 Innovative Millwork Solutions Inc. offers complete custom cabinetry solutions. Call us! We work with domestic and imported wood to create premium products in Toronto. About Innovative Millwork Solutions Inc. Since the age of 14, Paulo Simoes has been building cabinets in his home country in Portugal. After moving to Canada, he worked for local manufacturing companies for over 20 years and learned everything there is to know about woodwork. The idea behind the creation of Innovative Millwork Solutions Inc. is that he didn't want to emulate other companies by focusing on deadlines and profits. Together with his close friend and partner, he started laying more emphasis on creativity and innovation. As Innovative Millwork Solutions Inc. continues to grow, we always stay true to our roots: Custom Work, Quality Material and outstanding service. We look to continue to grow as a company and ourselves as skilled carpenters. We believe that there is always room for improvement and that you can learn something new every day and be better than the day before. We look forward to being in the industry for years to come as Paulo's son is eager to one take over the business that his father had started. Our highly-skilled team can design, build and install your cabinet as per your specifications. We have also done some specially requested tasks such as a home theatre, solid wood tables and signs. We use only quality imported and domestic wood to manufacture our products. Are able to meet shipping deadlines and provide reasonable timeframes for all tasks done.